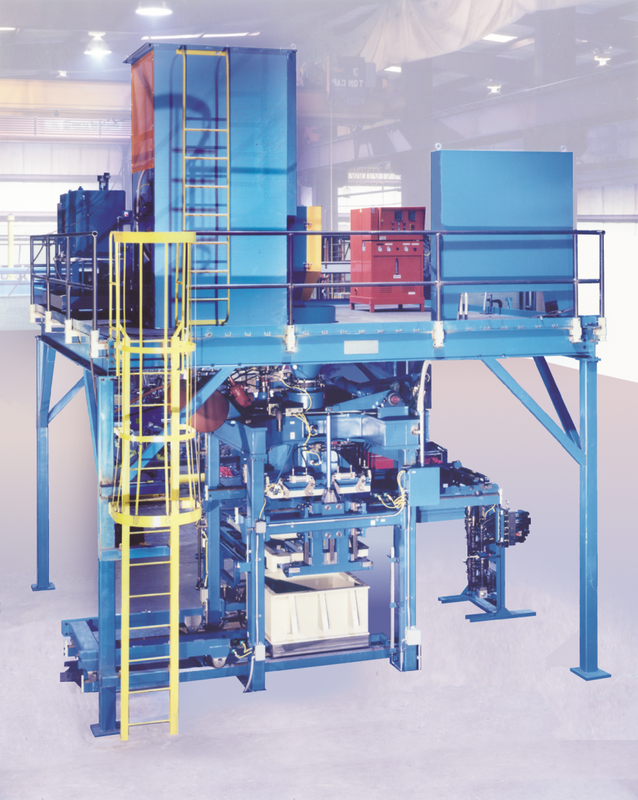 Succeeding in today’s competitive foundry requires highly flexible advanced machine design. 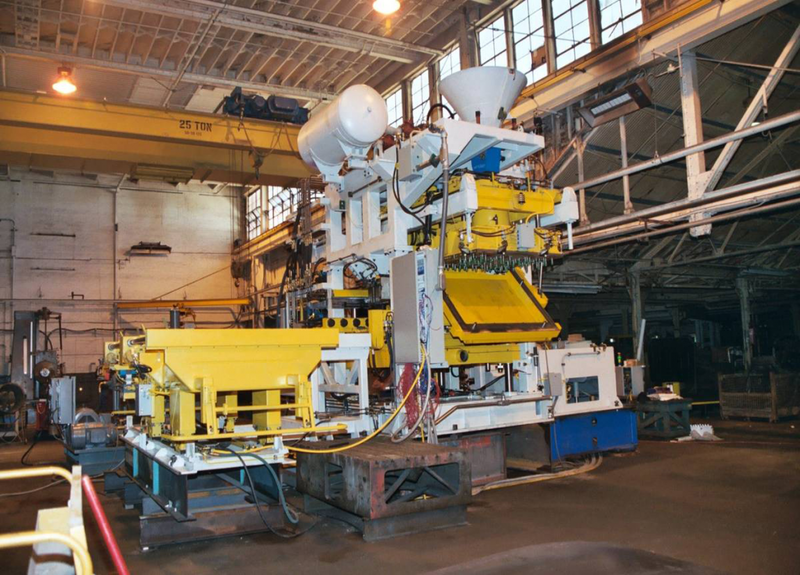 EMI knows this all to well, as we were a supplier of core products to our automotive foundry customers throughout North America. 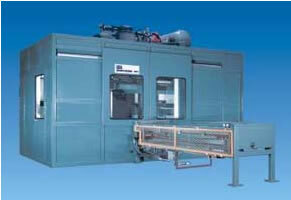 With many years of experience producing high performance core machines and over 1300 installations worldwide, EMI is your trusted partner and a recognized global leader. 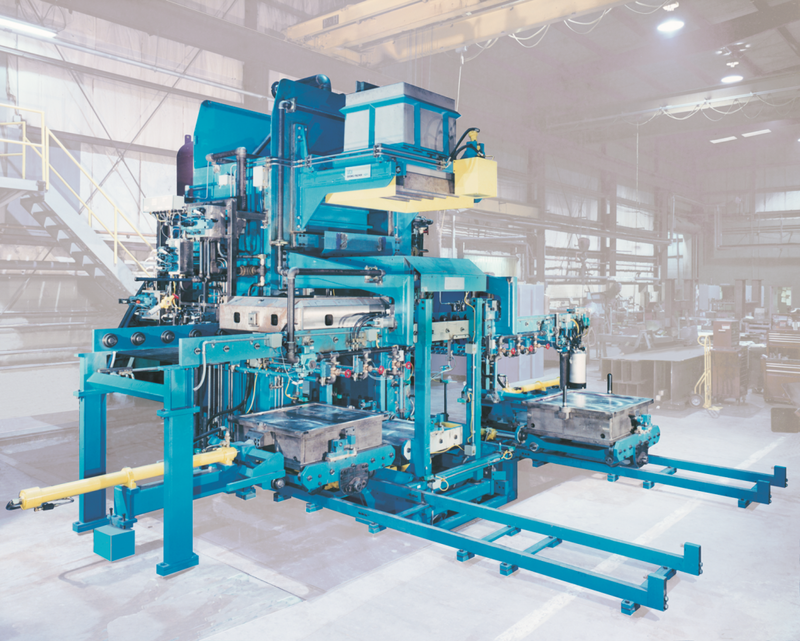 Our line of high production core machines provides our customers with the cores that not only meet today’s stringent quality requirements, but will also provide the flexibility for the increasing demands of tomorrow. 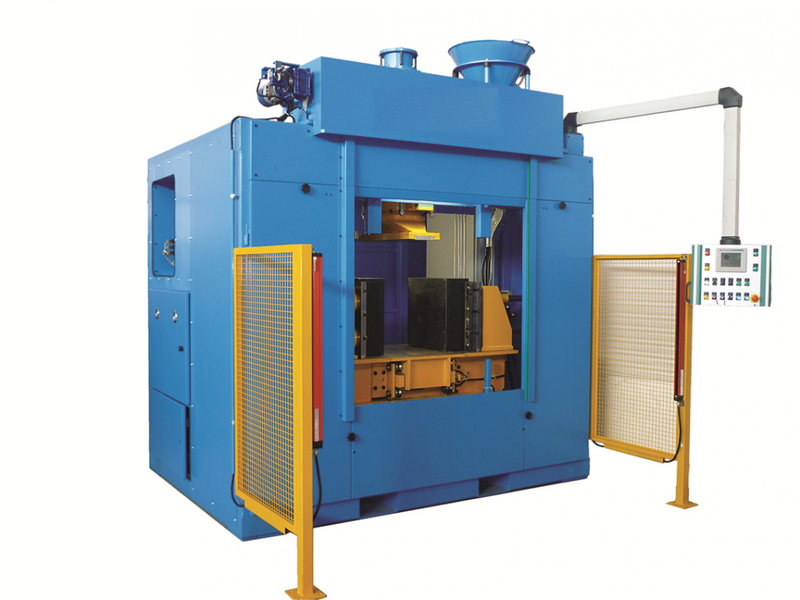 By utilizing advanced machine design built around proven core making technology these machines produce unsurpassed core quality while providing highly reliable machine operation. 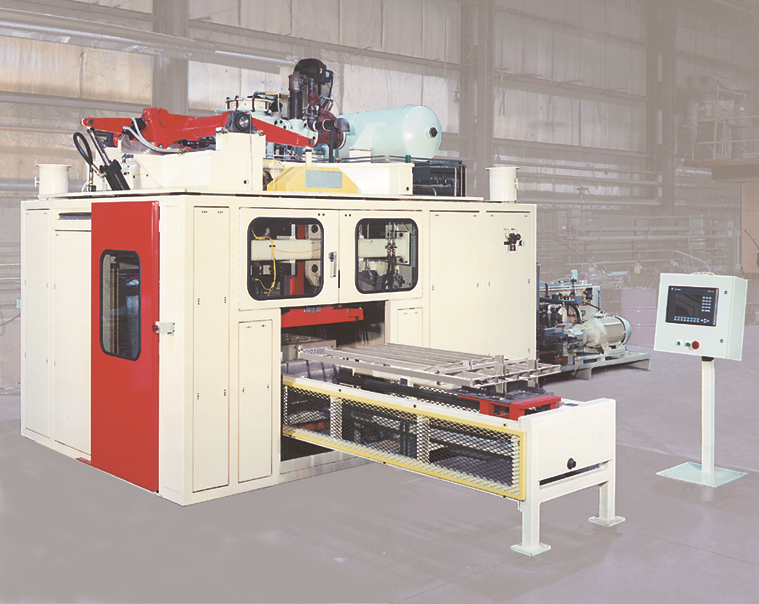 With a wide range of base machine frame sizes, blow capacities and production configurations, the High Production Core Machines are able to provide the best, no-compromise machine configuration for both your present and future core production requirements. 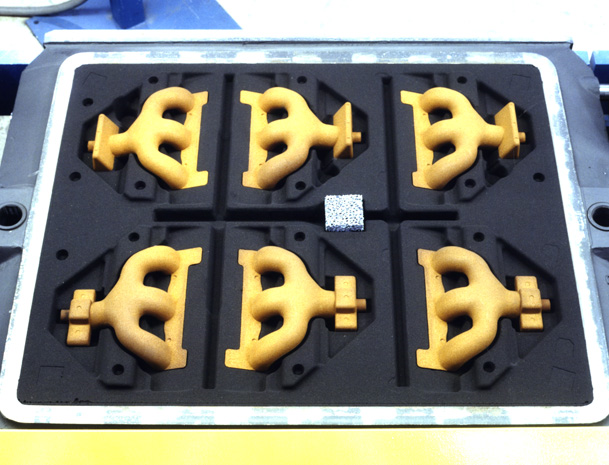 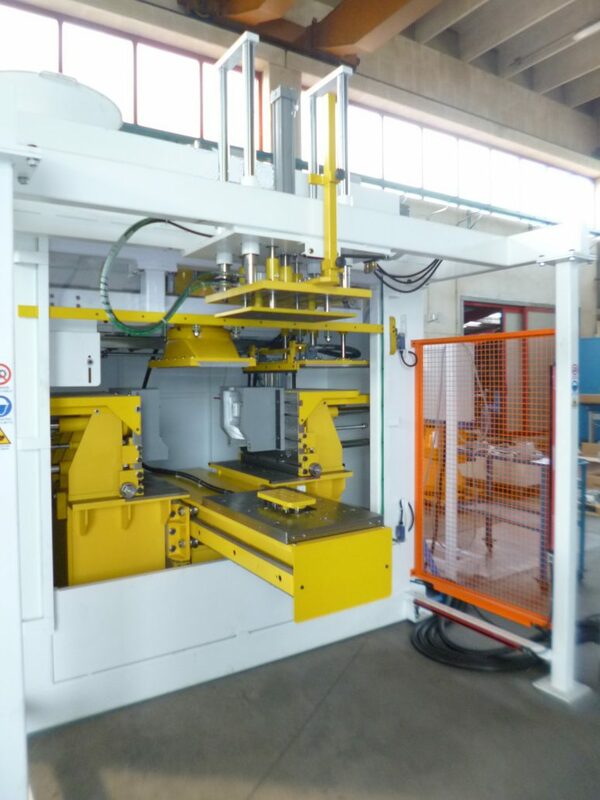 In addition, the built-in modularity and flexibility of our base design means that most existing tooling can be utilized and special machine features can be easily integrated. 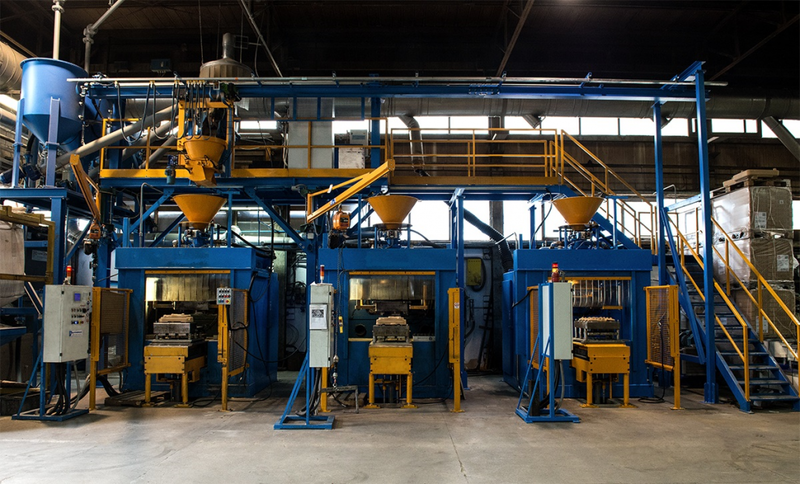 This unique combination of features and flexibility allows EMI to supply your foundry with state of the art, high performance core machine custom fit to your core making requirements.